Have technology and social media enhanced or diminished the role of journalism? A free press has played a large role in American democracy: what is the future of that role today? 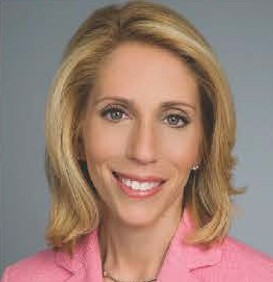 Based in Washington, D.C., Dana Bash is CNN’s chief political correspondent. She was the primary reporter covering the Republican field of presidential candidates and serves regularly as a moderator for CNN’s political town hall specials. She played a key role in CNN’s presidential primary debates and as part of her coverage of the 2016 presidential campaign, she conducted a sit-down interview with Donald Trump. Part of the Scientists in Synagogues programming at Congregation Shir Hadash in Los Gatos, CA.